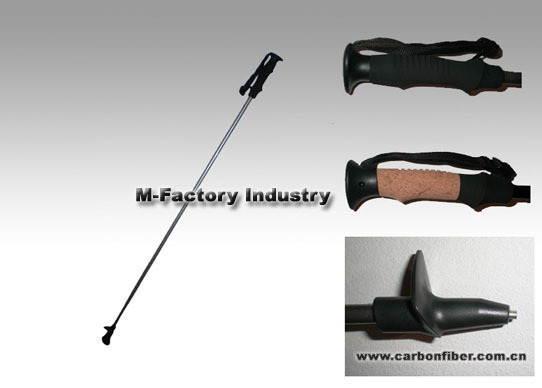 Everything is carefully produced to meet the highest quality standards and best product solution and to provide true value for the market. . 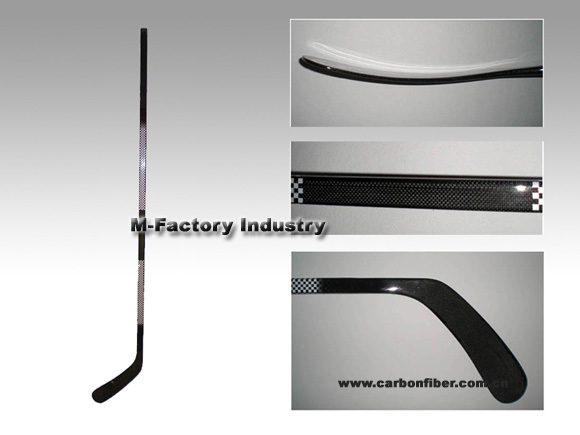 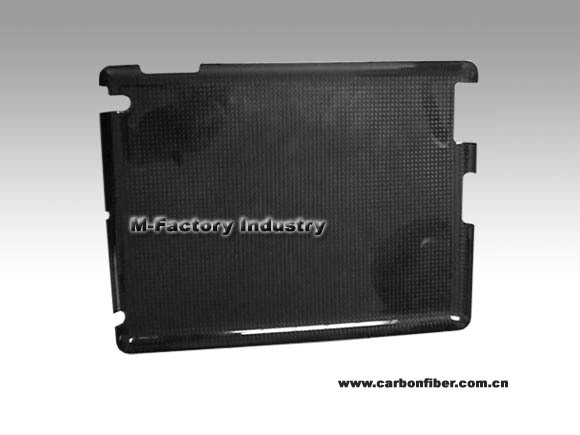 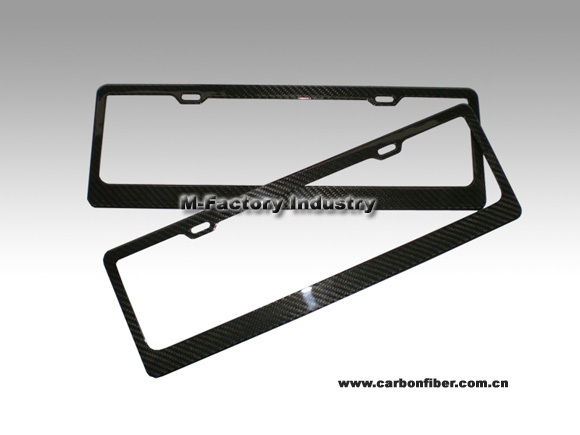 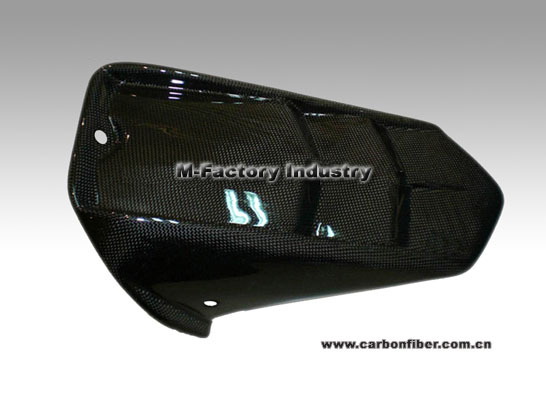 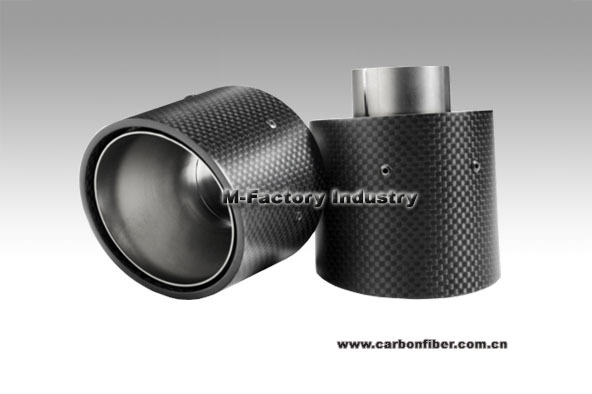 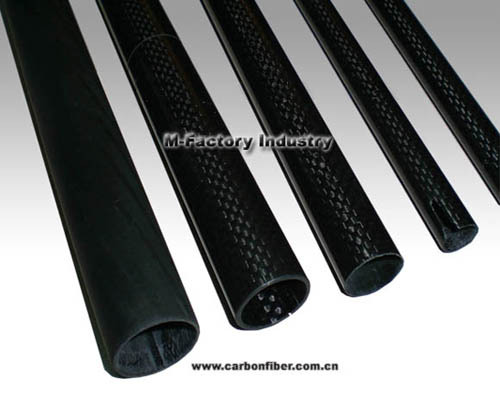 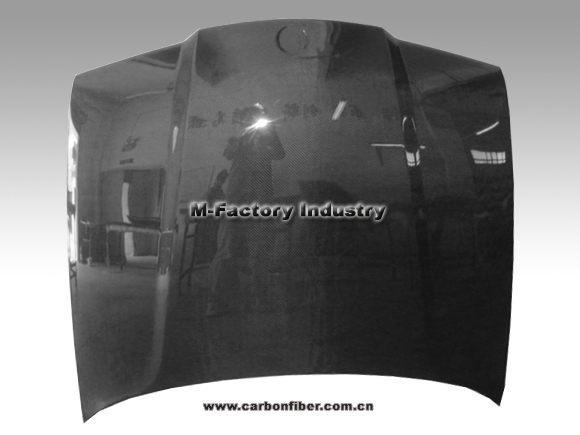 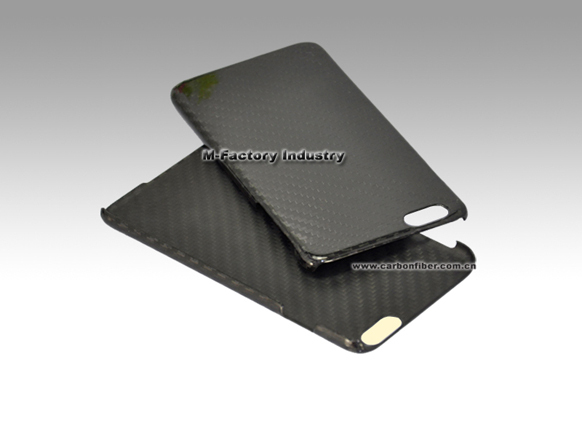 Carbon Fiber Application Solution Support.